Dressing up in this New Movie Avengers 4 Avengers: Endgame Steven Rogers Captain America Cosplay Costume to help Steve Rogers figure out where he belongs in this modern world on Halloween. 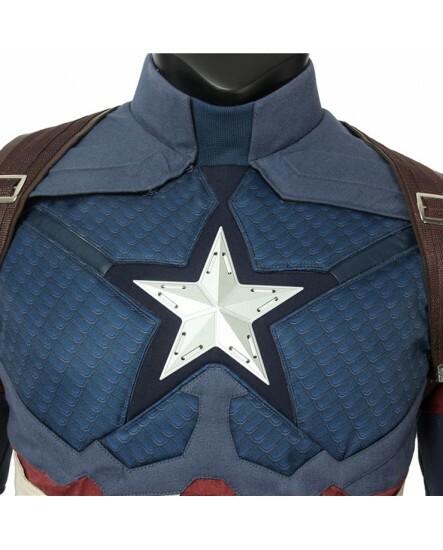 This Avengers: Endgame Captain America Cosplay Costume garbs you up like the Marvel superhero. 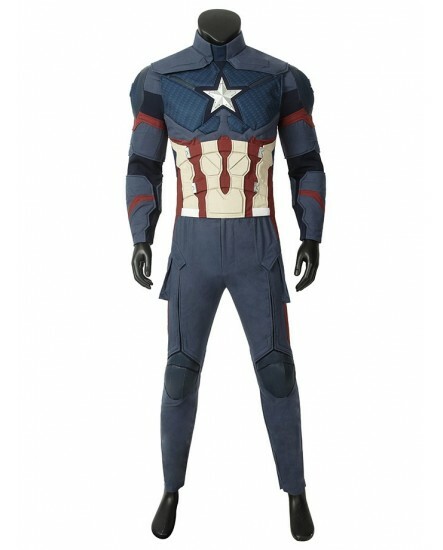 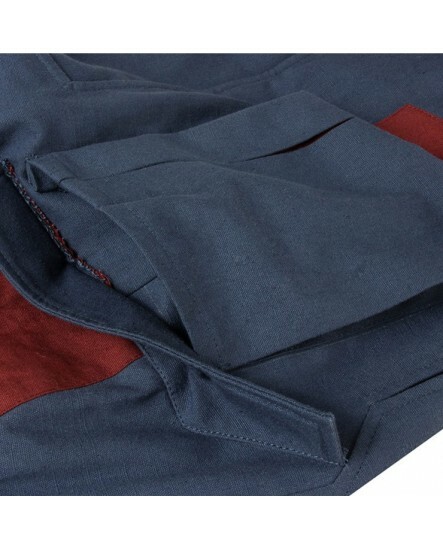 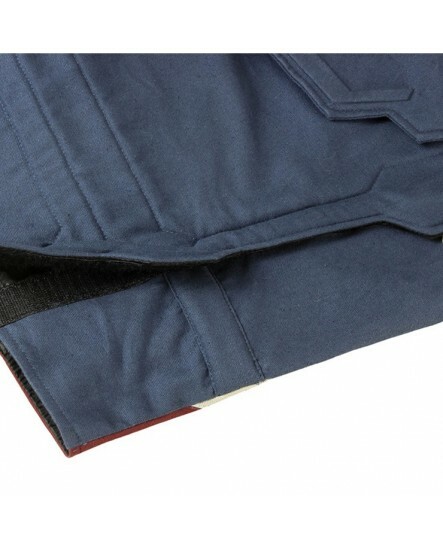 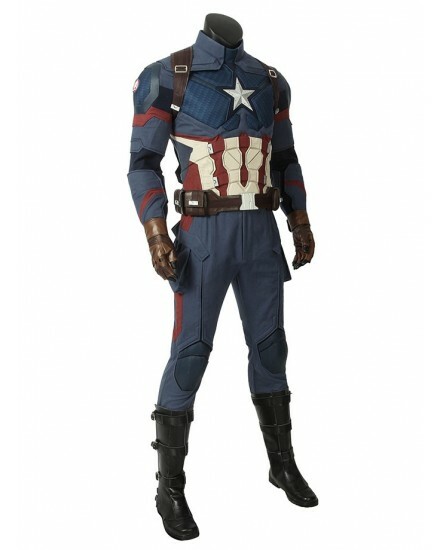 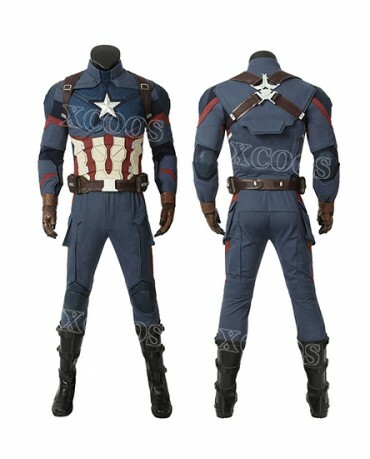 Our New Movie Avengers 4 Avengers: Endgame Steven Rogers Captain America Cosplay Costume comes with an entire jumpsuit with muscle chest padding. 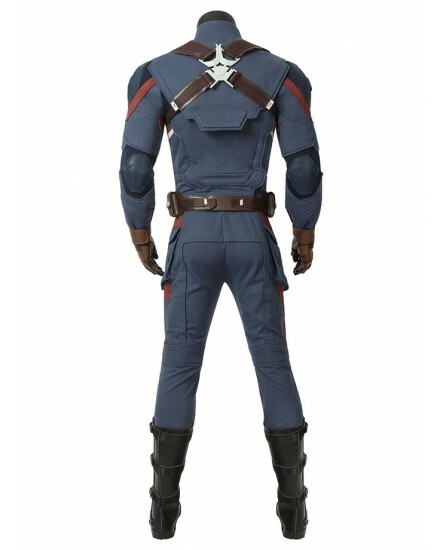 His patriotic colors are proudly displayed; the chest is navy blue with a white star prominently shown in the middle, red and white stripes along the abdomen before reaching the legs which keep the blue pattern. 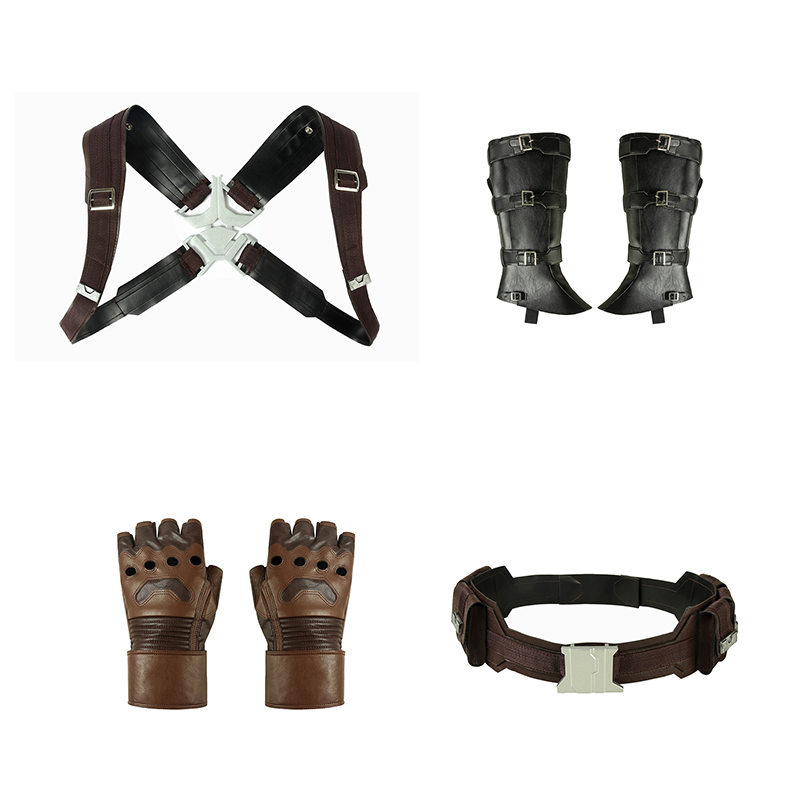 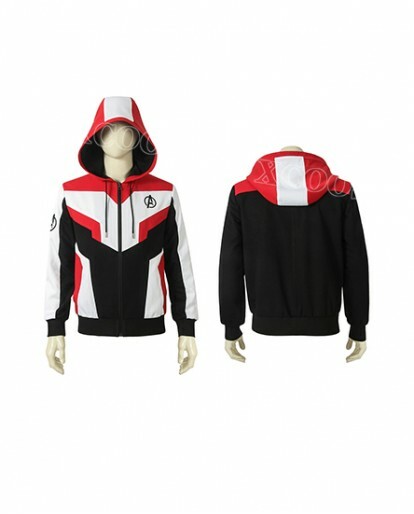 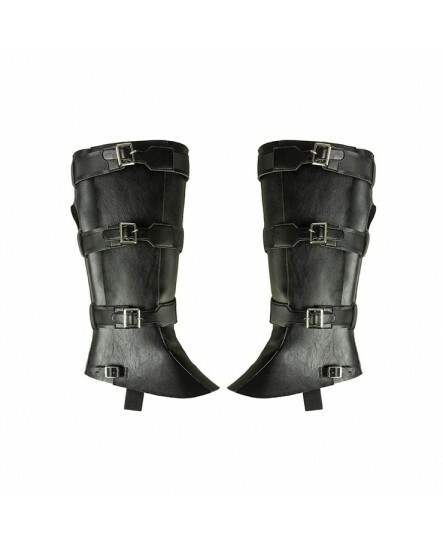 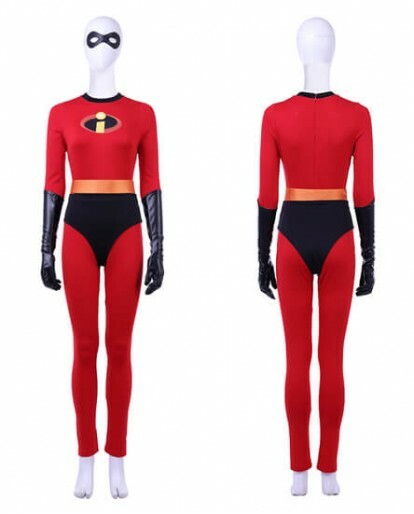 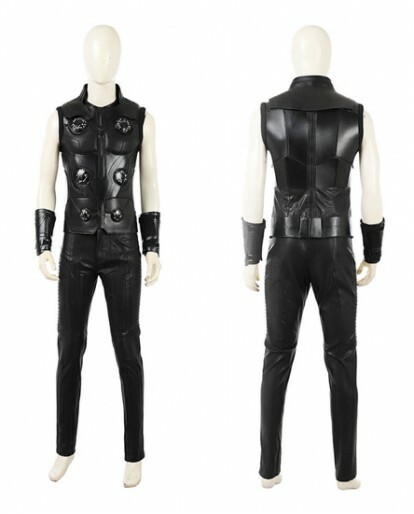 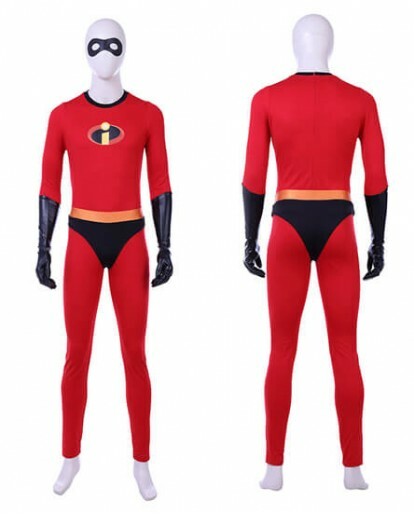 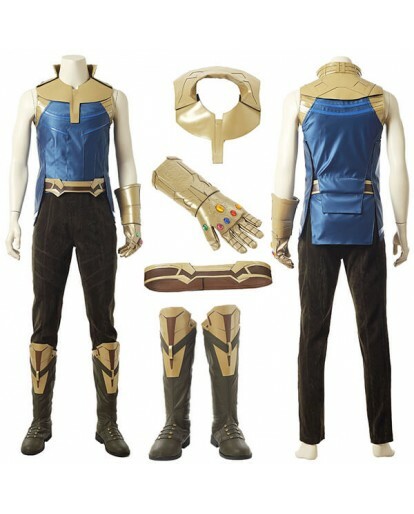 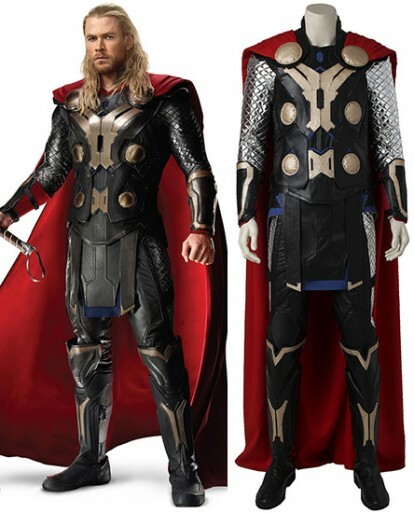 The full set costume includs Onesies, vest, gloves, shoulder straps, belt and leggings. 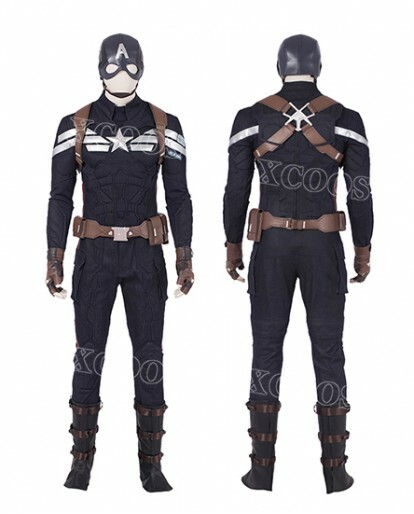 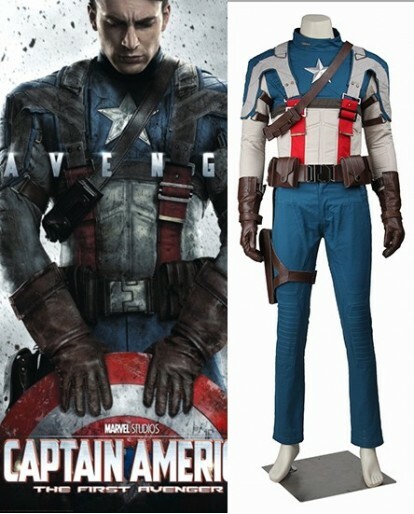 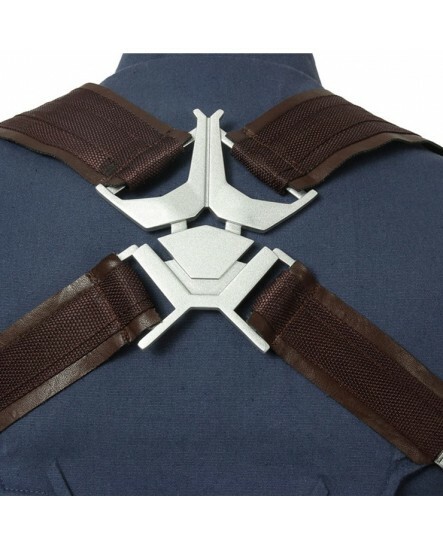 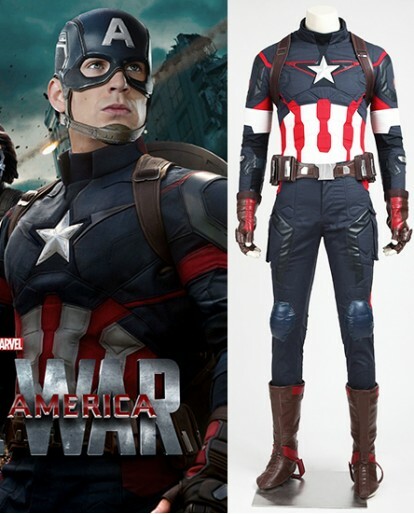 Prepare for war in our Captain America Cosplay Costume. 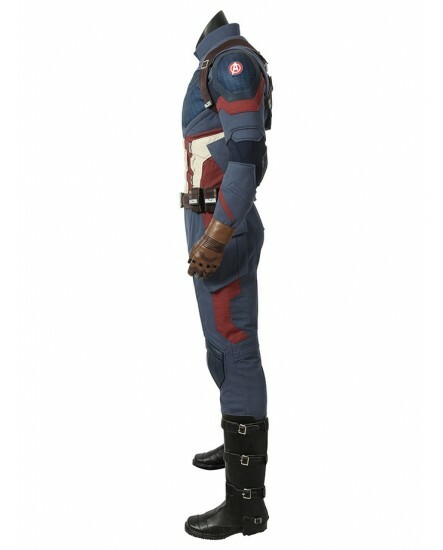 Never known as one to back down, Steve Rogers was selected to an experiment turning him into the lean, mean fighting machine known as Captain America. 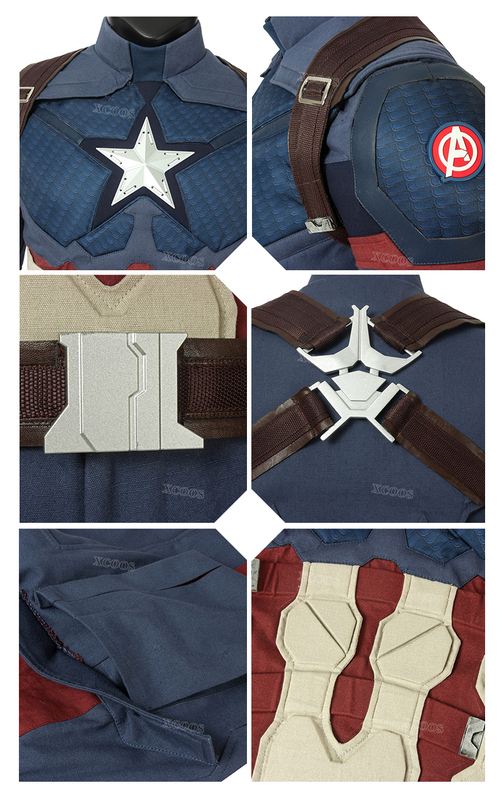 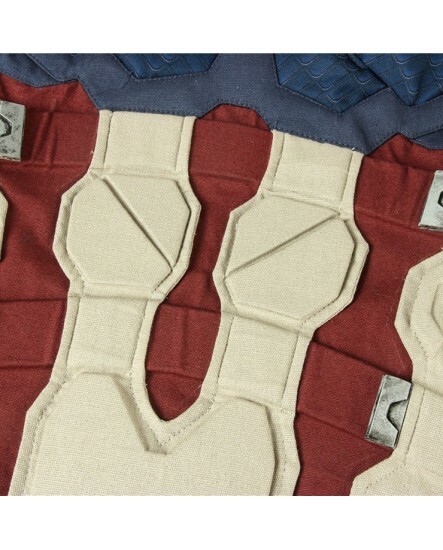 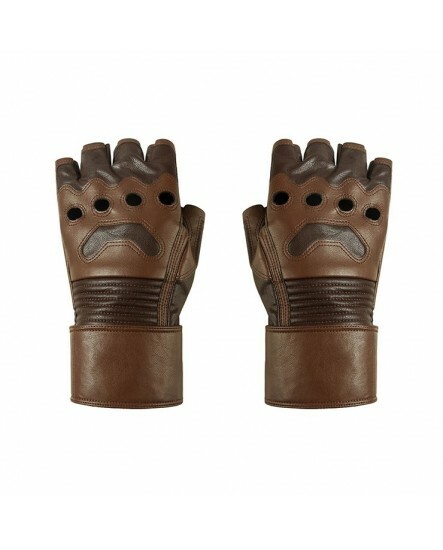 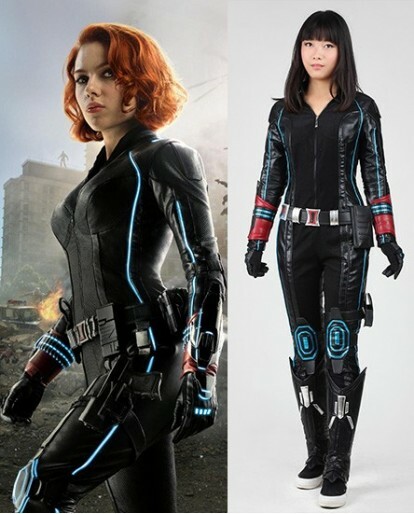 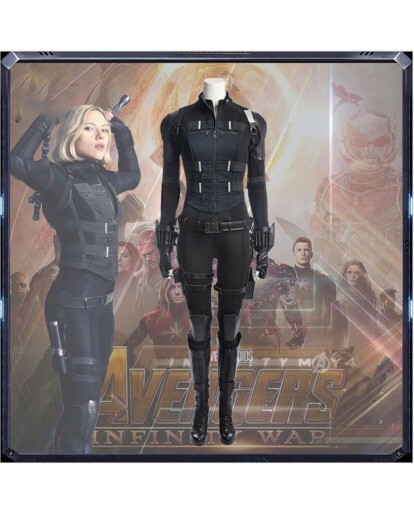 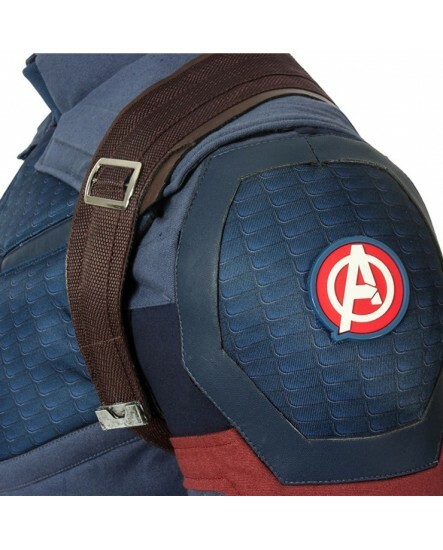 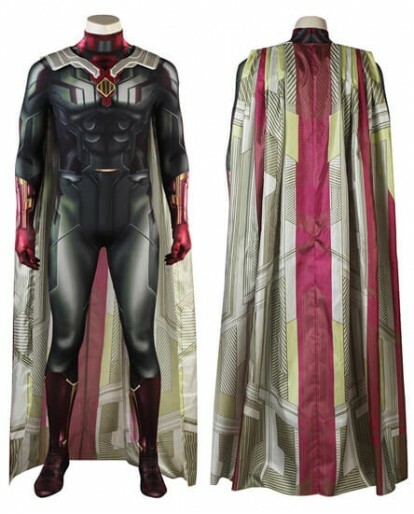 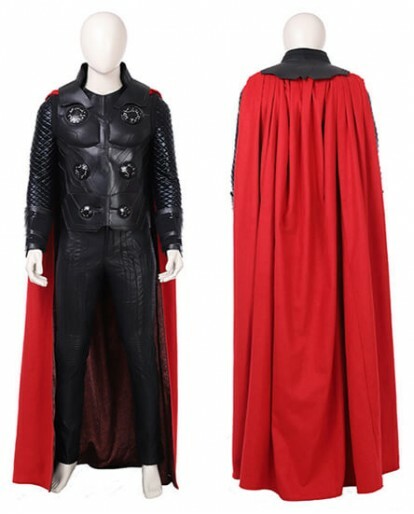 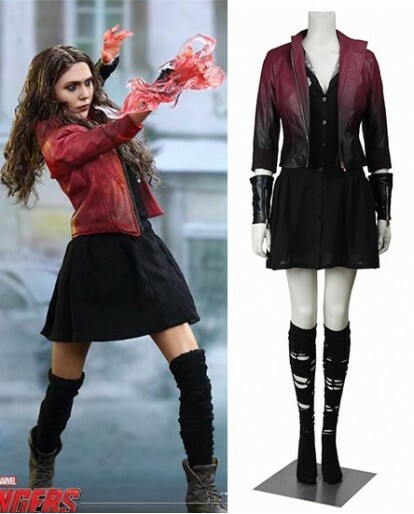 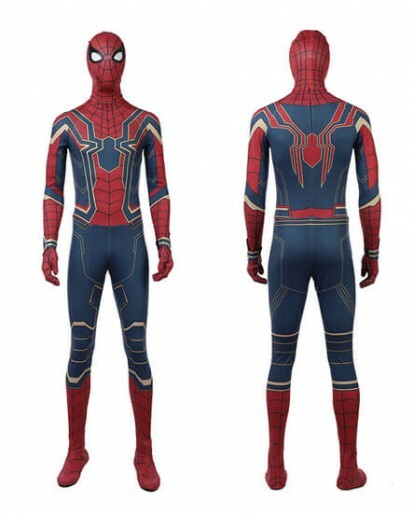 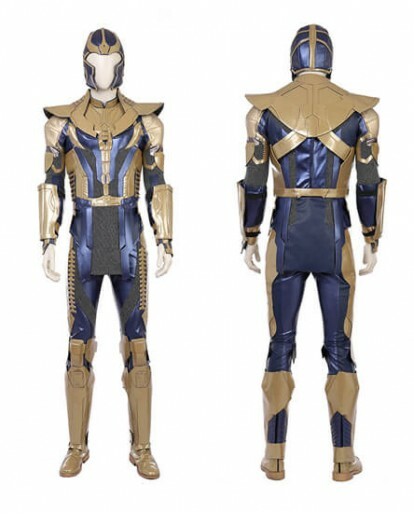 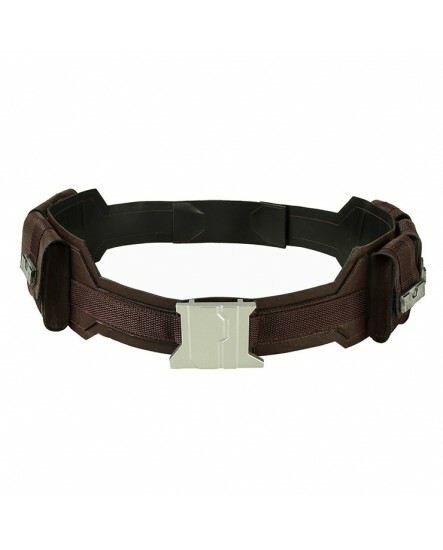 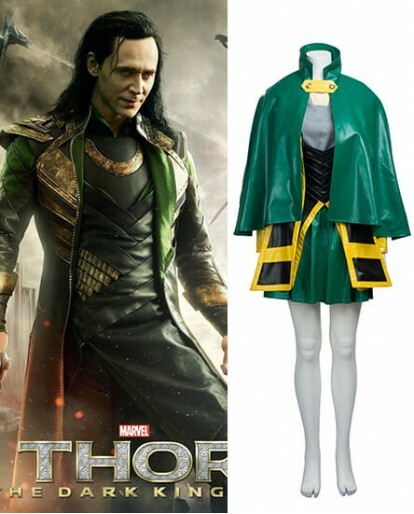 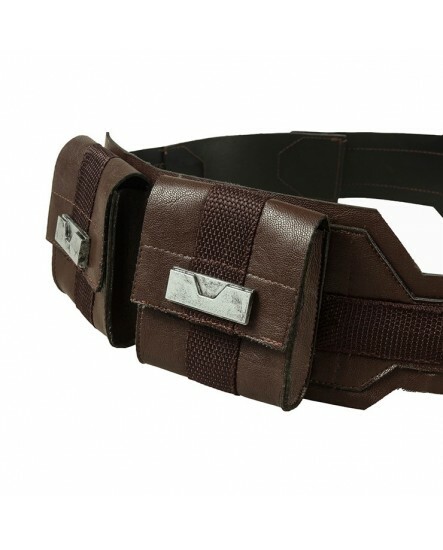 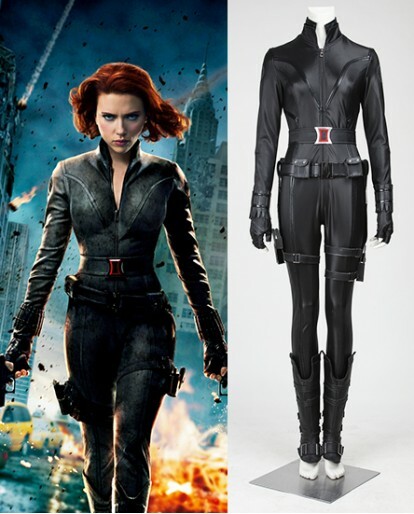 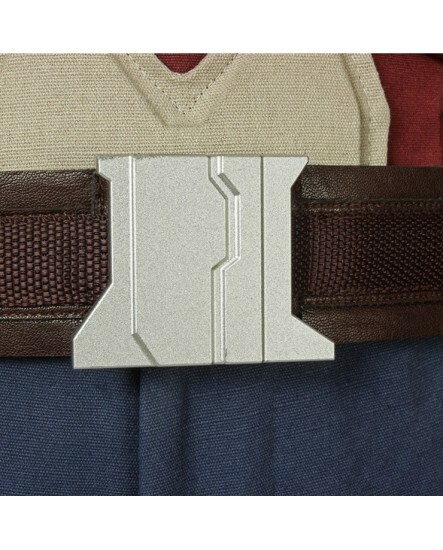 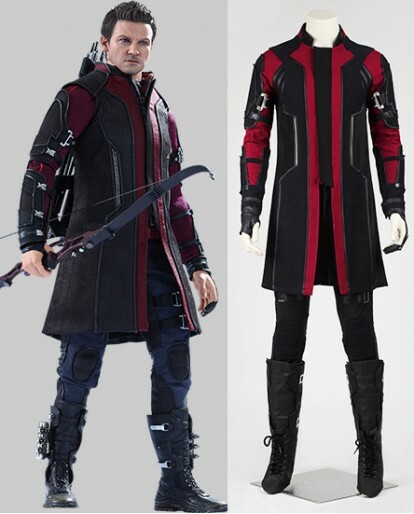 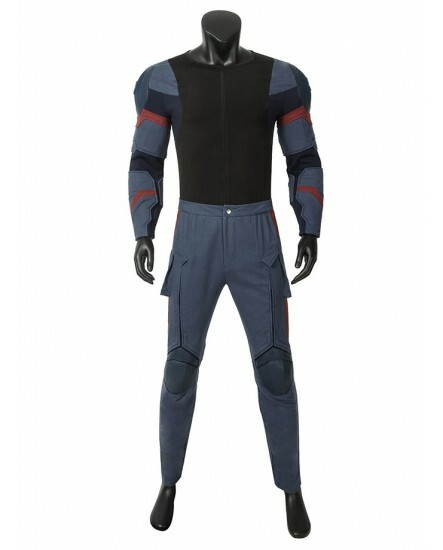 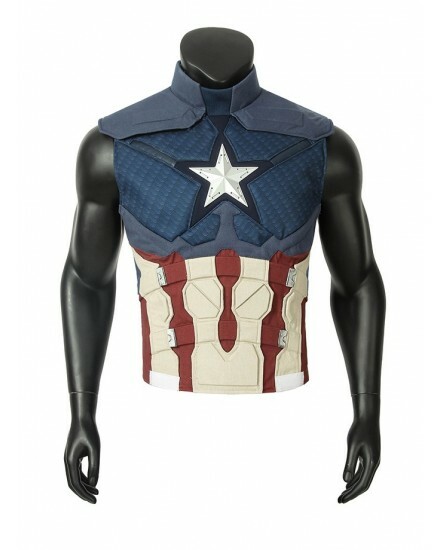 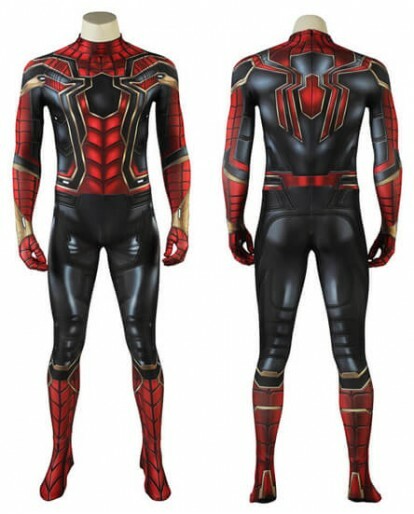 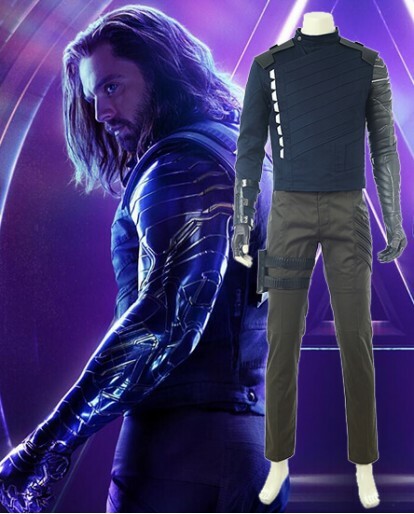 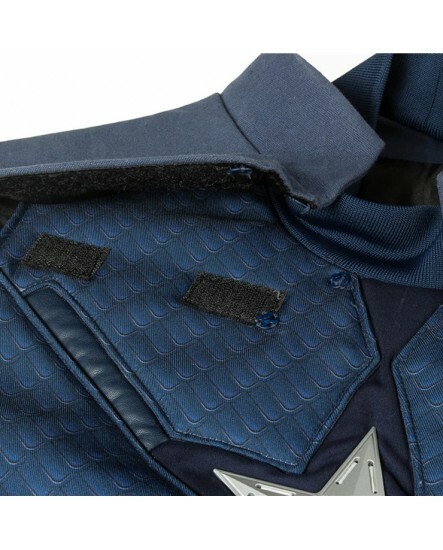 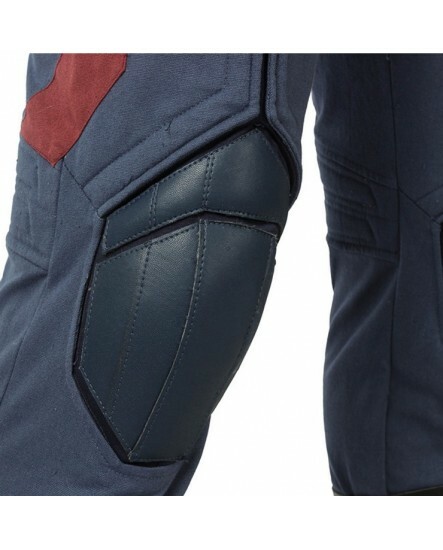 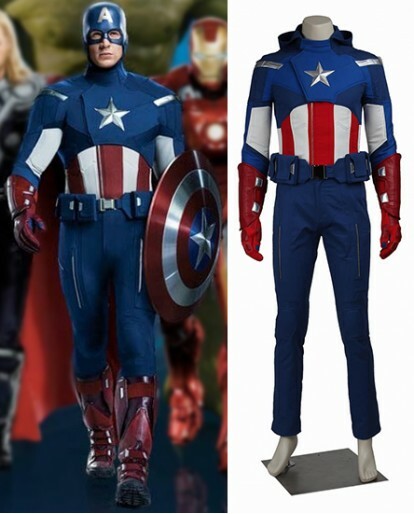 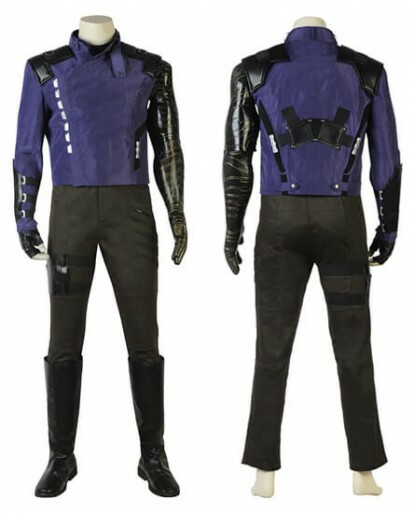 The costumes are both accurate designed, exquisite in details, made according to the original version, great for Steve Rogers of the movie Avengers: Endgame Captain America.